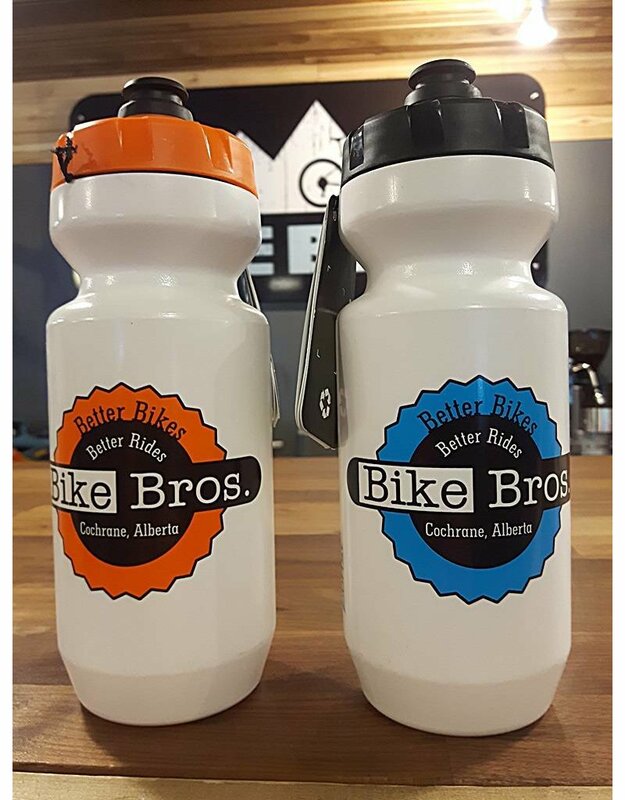 Bike Bros Purist Water Bottle 22 oz. 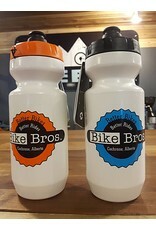 - Bike Bros.
Home / Bike Bros Purist Water Bottle 22 oz. This is a Specialized Purist water bottle.